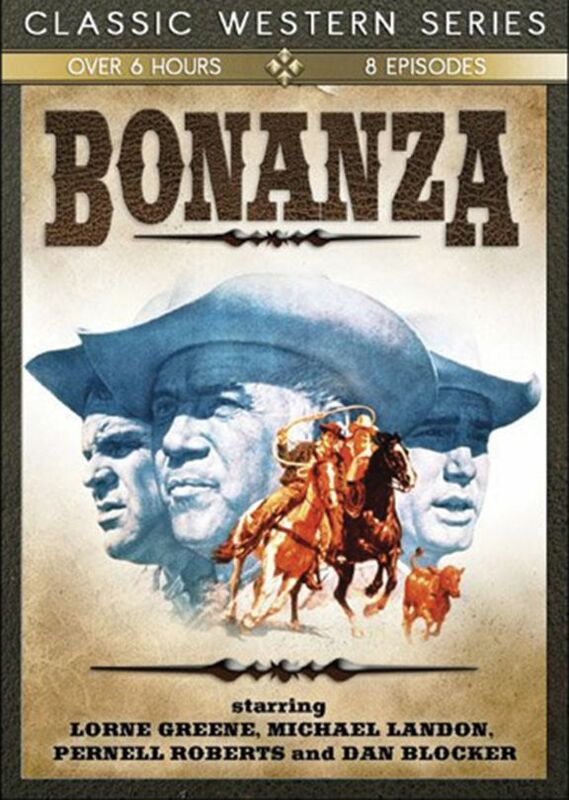 This is the wildly popular Western series about a patriotic Nevada rancher and his three spirited sons... With its value-driven themes and a cast headed by Lorne Greene, Michael Landon, Pernell Roberts and Dan Blocker, NBC's Bonanza was a hit television series that dominated the ratings during the Sixties. 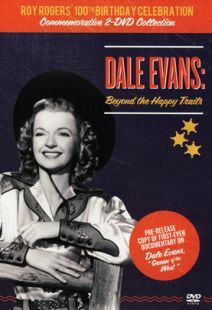 Volume 1 features 8 episodes. 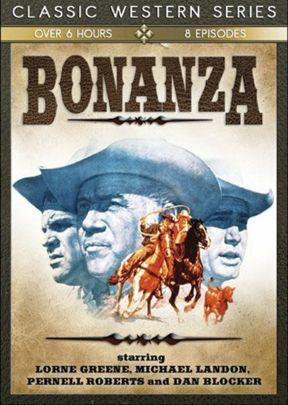 This is the wildly popular Western series about a patriotic Nevada rancher and his three spirited sons... With its value-driven themes and a cast headed by Lorne Greene, Michael Landon, Pernell Roberts and Dan Blocker, NBC's Bonanza was a hit television series that dominated the ratings during the Sixties. 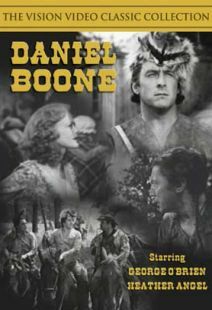 The show was the first TV Western to be broadcast in color, and at the apex of the genre's popularity, Bonanza rated second only to Gunsmoke as the longest-running and most successful Western on the air. 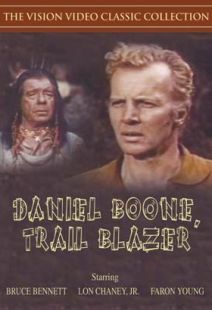 The series enjoyed a successful fourteen-year run and was eventually dubbed into twelve languages, gaining an international following to add to its established and loyal American fan base. 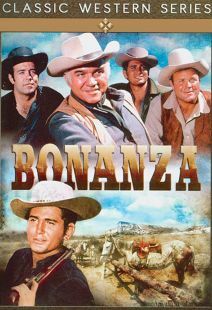 Millions of fans can't be wrong; Bonanza is a great show! 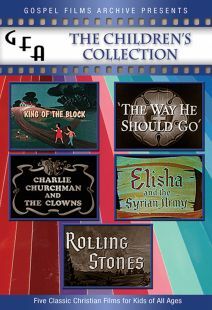 FEATURING 8 EPISODES.